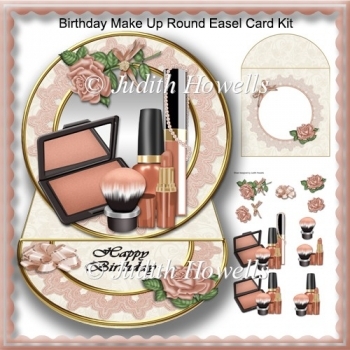 A large easel card featuring a set of matching cosmetics with a mirror background and a rose embellishment in a lace frame. 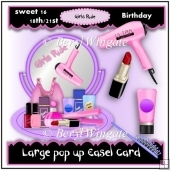 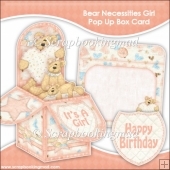 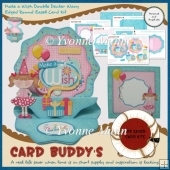 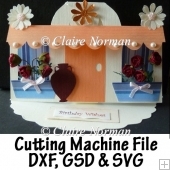 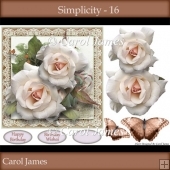 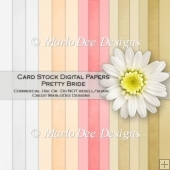 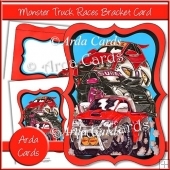 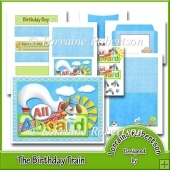 An envelope and decoupage pieces are included and the sentiment says HAPPY BIRTHDAY. 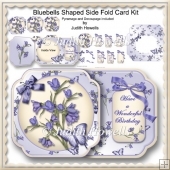 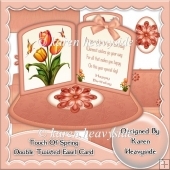 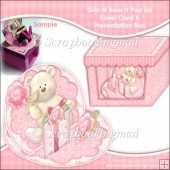 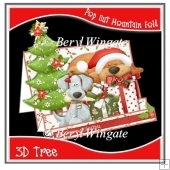 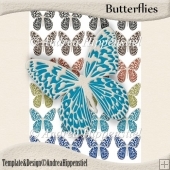 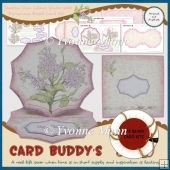 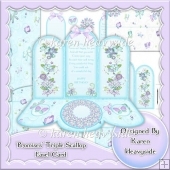 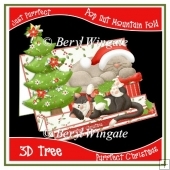 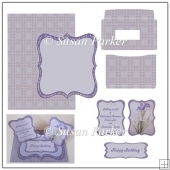 There are 5 sheets in the kit: 1 Easel Base, 1 Topper and Stopper, 1 Decoupage Sheet, 1 Envelope Front and 1 Envelope Back.